Thom Hartmann has explained how Wanninski’s ‘Two Santa Clauses’ theory has allowed the Republicans to con America for the last 30 years (1). Paul Ryan is simply the latest, and perhaps most overt, exponent. Nevertheless, the ‘audaciousness’ of the ‘misspeaking’ in his speech, to the Republican Convention in Tampa (29.08.12) has provoked a welcome reaction from some parts of the media. 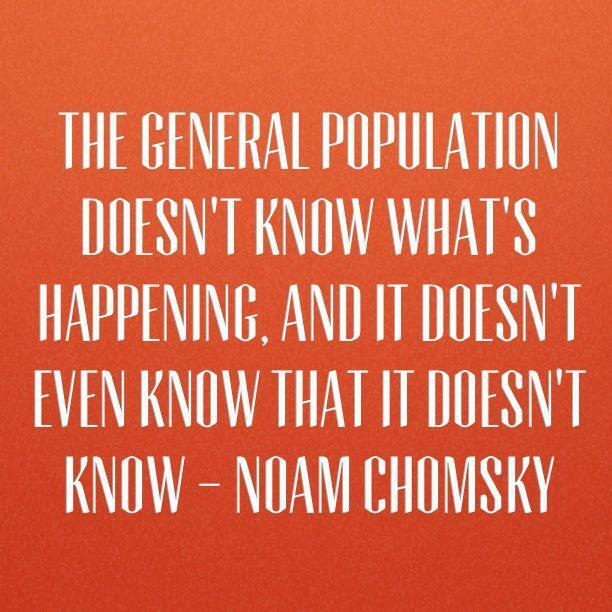 Although, how much of this negative press will percolate through to the US electorate is not clear. 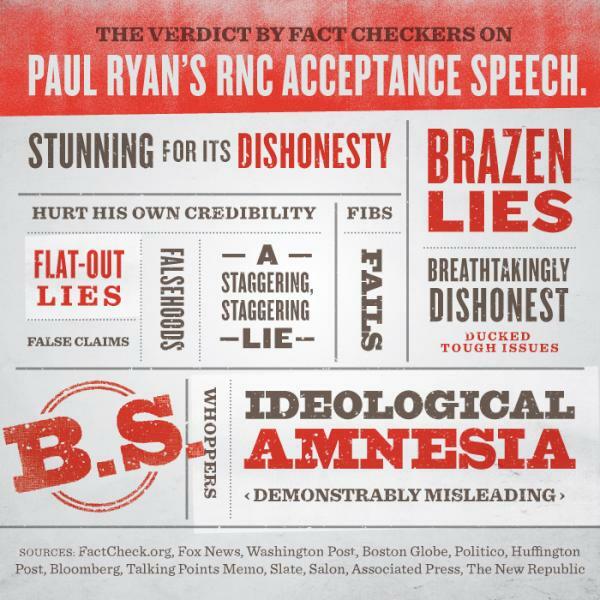 ‘Politifact has weighed in on Ryan’s Medicare claim and found it to be “mostly false” and Ryan knows that it is. His budget contains the same $716bn cuts in Medicare spending. [Obama] created a bipartisan debt commission. They came back with an urgent report. He thanked them, sent them on their way and then did exactly nothing. Paul Ryan was on that same bipartisan debt commission, and voted no to the committee’s draft report. His vote, along with two others, caused the report to fail to be passed, so no wonder Obama did nothing. Facts that Paul Ryan neglected to mention in his speech. We have responsibilities, one to another – we do not each face the world alone. And the greatest of all responsibilities, is that of the strong to protect the weak. The truest measure of any society is how it treats those who cannot defend or care for themselves … We can make the safety net safe again. ‘In general, I’m a numbers and concepts guy, not a feelings guy; when I go after someone like Paul Ryan, I emphasize his irresponsibility and dishonesty, not his evident lack of empathy for the less fortunate. Still, there are times — in Ryan’s case and more generally for much of his political tribe — when that lack of empathy just takes your breath away. Harold Pollack catches Ryan calling his proposed cuts in Medicaid, food stamps and more welfare reform round two, and suggests that our current suite of safety net programs is “a hammock that lulls able-bodied people to lives of dependency and complacency”. Paul Ryan has established his reputation with the Republican base, by a Tea Party-infused plan for massive debt cuts. He is committed to huge cuts in federal spending, especially welfare, and ’budget-busting tax cuts’ for the wealthy. It began with a perfect Triple-A credit rating for the United States; it ends with a downgraded America. The structure of power that shapes media choices and determines who gains access also affects truthfulness in the mass media. Those who have assured access can lie; the more powerful they are, the more easily they can lie and the less likely it is that their lies will be corrected. The higher the rank the more “credible” the statement; the more credible the speaker, the greater the freedom to lie. The global dominance of the US means that the candidates for this year’s presidential elections are of great importance for the rest of the world .. but non-Americans are unfortunately disenfranchised. What a good thing we do not have politicians who blatantly lie in the UK… Oh but hang on…. This entry was posted in Economics, Foreign Affairs, Uncategorized and tagged Paul Ryan, Paul Ryan's speech, Republican Convention, US politics by syzygysue. Bookmark the permalink.